Welcome to the WSC Career Center!! Check out the latest jobs in cyber and technology around the country. Preparation is key! 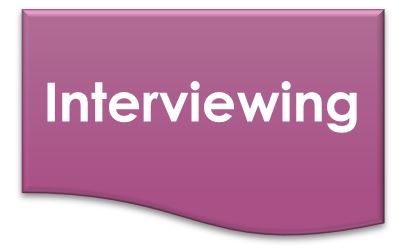 Check out the tips and trick for nailing that interview the first time. Networking doesn't have to be daunting. Find out ways to make it fun and exciting and make a lasting impression. Word play is tricky but we got you covered. Hear what top employers, recruiters and your peer have to say about putting your best foot forward! Looking to gain experience in a specific area? Volunteering is a great way to get your foot in the door at an organization. Check out what WSC has.